Ready reference product code catalogue. 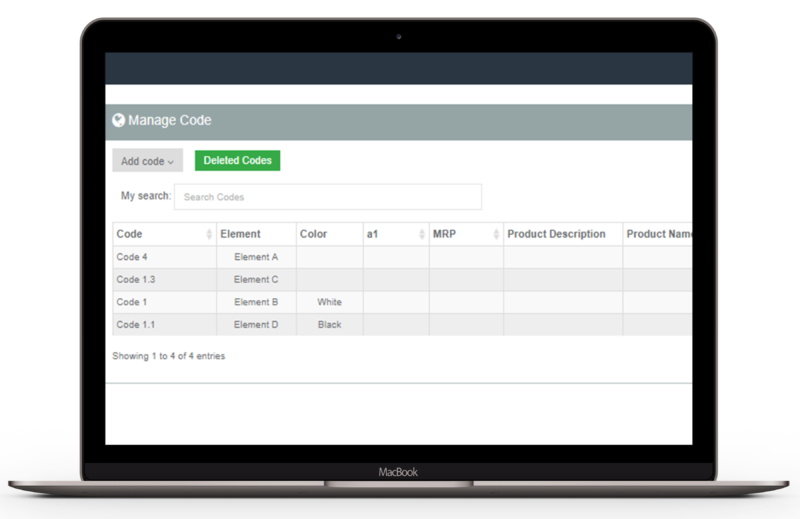 Bsharp allows you to maintain the product code catalogue. Use it for ready reference and for product code based reporting. Most field reports involve product codes. Like daily sales reports, inventory reports, product escalation reports. Search, report using your product codes using the Bsharp system. 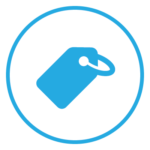 Define attributes to your product catalogue; Recognize the product price. 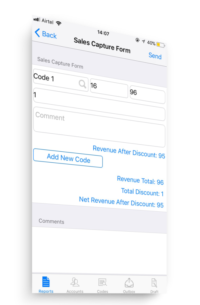 Use Product Codes in conjunction with Forms and Accounts. 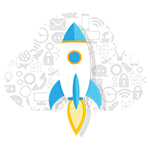 Deploy forms which refer to the product codes. Collect data with specific codes. The user can fill in the form against the product codes and against specific customer. The user data along with User’s attributes, Product Code attributes and Account attributes. 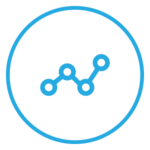 Pivot against specific attributes to derive unique insights. Think of a medical sales rep discussing the product with the Doctor. Later, the rep needs to report out the orders placed by the good Doctor on the distributor. Bsharp enable such a scenario out of the box. During the discussion, the Medical Rep whips up the app and searches for the relevant product using keywords. The Bsharp Fluid search system gives the filter of the products that are relevant. This enables a sharper conversation with the good Doctor. Suppose the organization places an order for the SKU, the sales rep reports out the order against the customer and provides the volume. 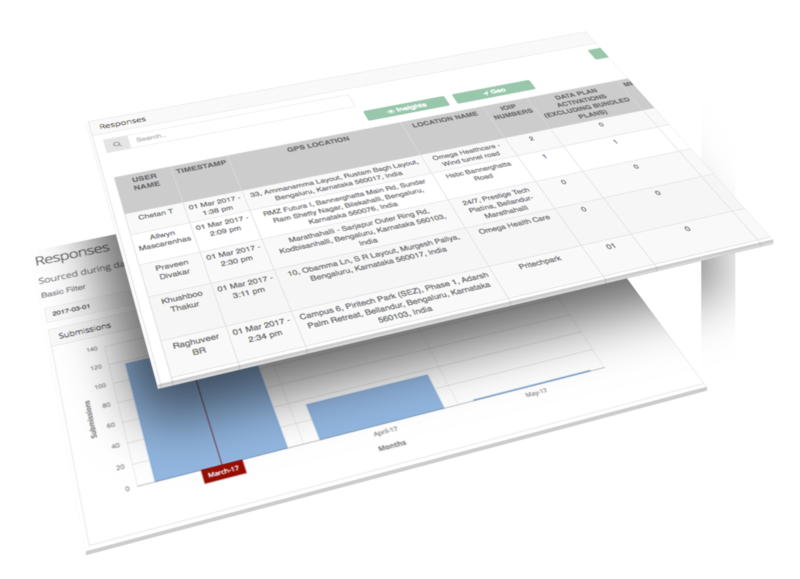 The administrator can get the details of the sales with all the attributes (User, Doctor, Product) for further analysis.